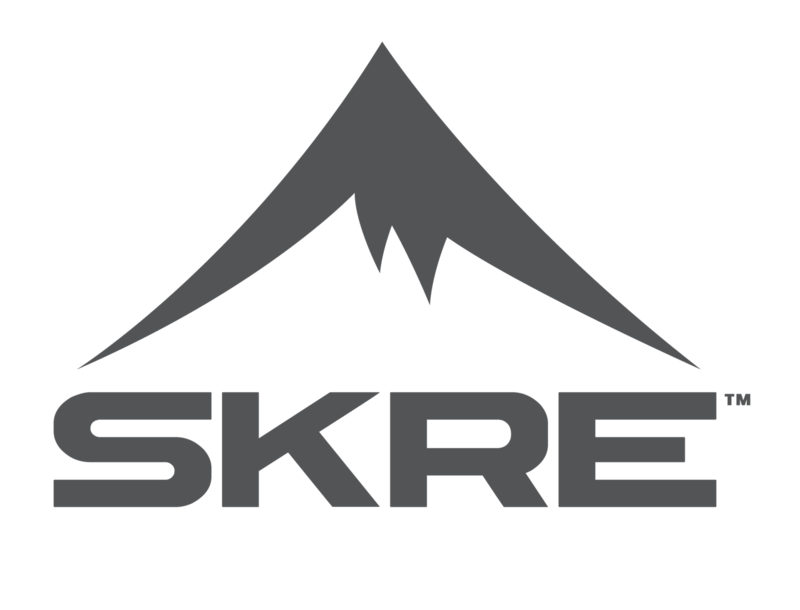 When it comes to the best hunting clothing, nobody does it quite like SKRE. We carry the quality our customers depend on for comfortable hunting adventures. Shop our site for base layer clothing, outer layers, rain gear, jackets, hats, and field gear, knowing you’ll be well-protected against the elements.